Exposure is another fundamental topic in photography, and one that is often misunderstood or used in multiple, overlapping usages. This article will introduce the most important use of the term exposure: as a way of talking about the overall lightness and darkness of a given image. Exposure is also the topic for the week of May 11th in the Boost Your Photography 52 Weeks Challenge (#byp52weeks). 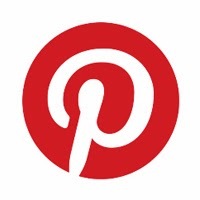 Read more about #BYP52Weeks or join the group here. If you are shooting in any mode other than full manual, your camera is the one calculating and determining the exposure for your photograph. When you shoot in Auto or a scene mode, for example, your camera evaluates the scene presented and chooses what it determines to be the correct ISO, aperture, and shutter speed to give you a 'correct' final exposure. Even in Aperture or Shutter Priority modes, you set the ISO and either the aperture or the shutter, and it is the camera that chooses either the shutter or aperture based on what it determines to be a correct exposure. There can be more than one 'correct' exposure however, and these are known as equivalent exposures. 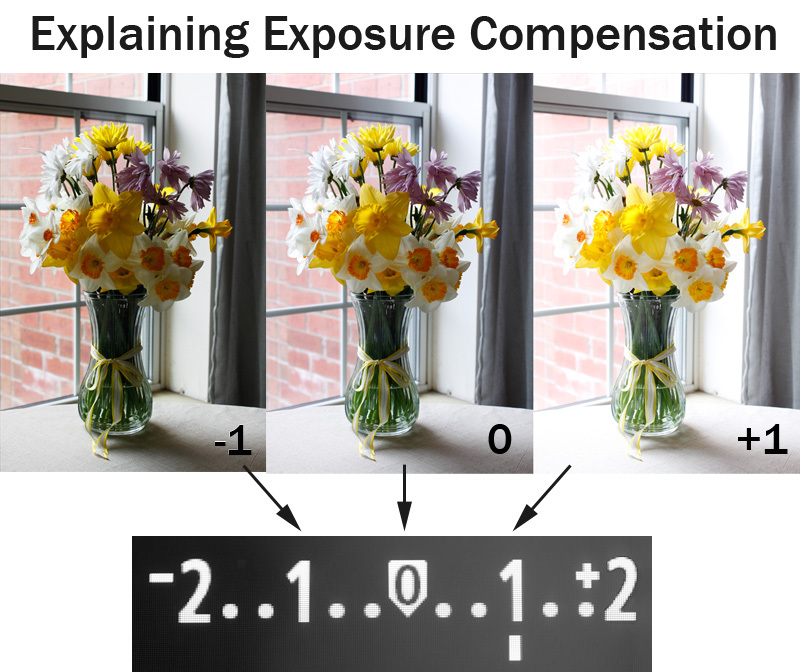 You can read more about correct and equivalent exposures in the article All about Exposure. Exposure compensation is a way of telling your camera that you want a given photograph to be relatively lighter or darker than the calculated exposure. DSLRs and many point-and-shoot cameras have an option for adjusting exposure compensation while shooting. This number line graph often goes from values of plus-or-minus 2 for point-and-shoots to plus-and-minus 3 or 4 for DSLR cameras. These values are measured in stops, which is a halving or doubling of the amount of light recorded by the camera. So, a photograph shot at +1 exposure compensation will have recorded twice as much light as a photograph shot at 0. This infographic shows the progression of changing the exposure compensation from minus 4 to plus 3, using the exposure compensation graph. As you might expect, as you move into the negative values on the exposure compensation scale, your overall photograph becomes much darker. For this particular composition, by the time you read -3 and -4, most of the color and details have been lost in shadow. This style of shooting - using a much darker than expected exposure - is known as low key. Likewise, as you move into the positive values on the exposure compensation scale, your overall photograph becomes much lighter. By +3 for this composition, nearly the entire background has become blown out (white) and much detail has been lost in the flowers. This style of shooting - using a much lighter than expected exposure - is known as high key. There are many situations where you may want a different final exposure than the one chosen by your camera. When shooting bright snow, for example, you might need to use +1 or a positive fraction in order to get the snow looking bright and white. When shooting a dark contrasty black and white shot, you might need to use -1 or a negative fraction in order to keep your background black and the only light falling on your subject instead. If you are unsure about which exposure might be the one that you want, you can also use exposure bracketing (another option within exposure compensation available with DSLR cameras). Exposure bracketing allows you to shoot a series of 3 or more photographs at varying levels of exposure compensation (plus-or-minus 1 is a common choice for exposure bracketing). This gives you the additional benefit of choosing your favorite exposure later, after you have the opportunity to look at and compare them on your computer rather than simply the LCD screen of your camera. How will you take creative control of your exposure? 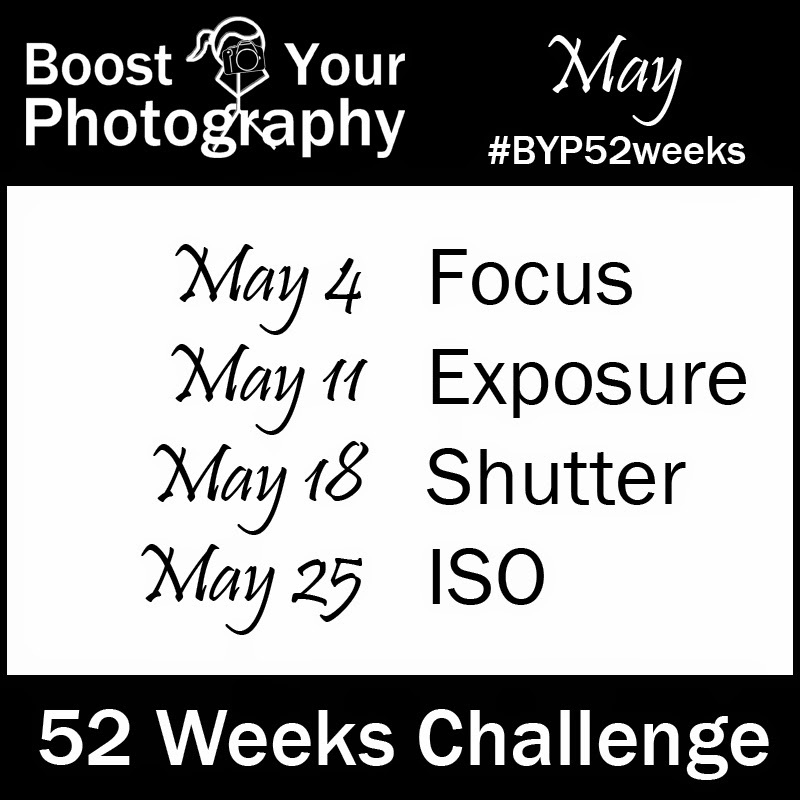 Share your efforts in the comments below or, if you want a bigger challenge, come join us for the Boost Your Photography 52 Weeks Challenge #BYP52weeks!